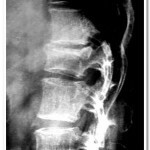 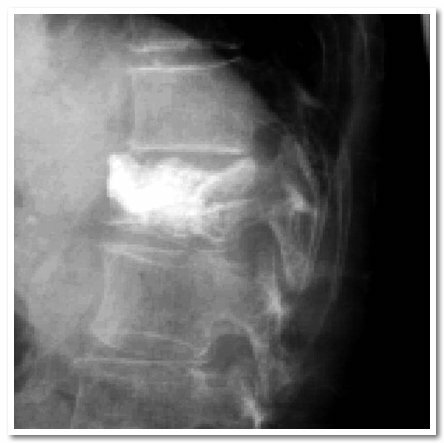 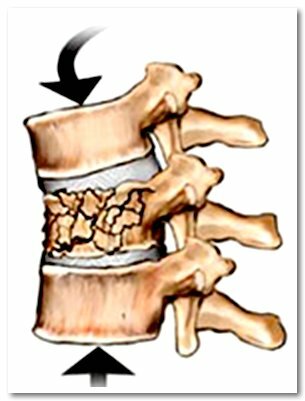 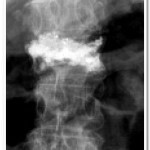 Osteoporotic vertebral fractures can be extremely painful and may not heal inspite of the best non-surgical treatment modalities. 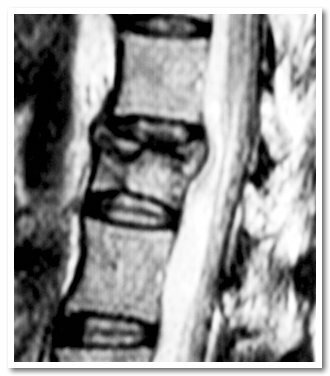 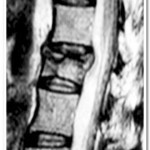 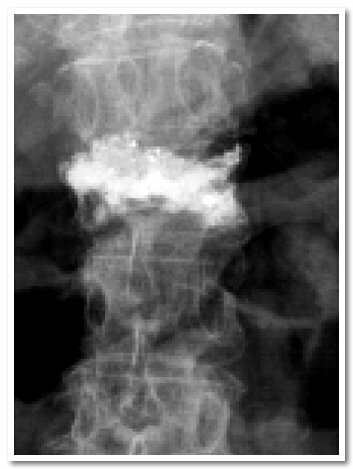 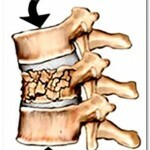 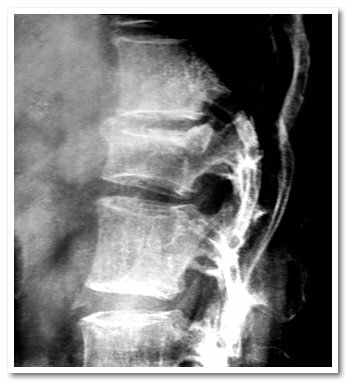 Percutaneous vertebroplasty is a revolutionary technique by which cement is injected into the fractured vertebra using a 1 cm keyhole. 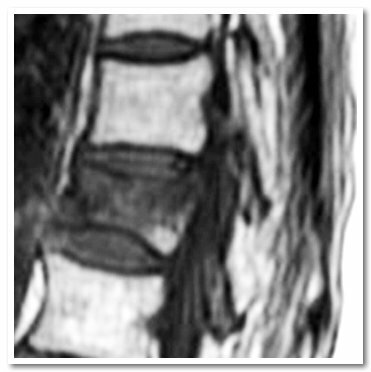 The cement provides strength to the bone and the results of this minimally invasive procedure that is done under local anaesthesia is more than 90%.